The state's high court declined to review a ruling against major manufacturers of lead paint that held them liable for hundreds of millions of dollars in remediation costs. 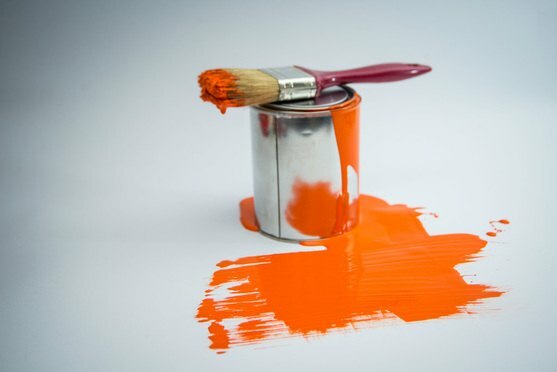 In a split decision, the California Supreme Court on Wednesday declined to review a state appeals court ruling against major manufacturers of lead paint that held them liable for hundreds of millions of dollars in remediation costs to remove the dangerous product from homes. Imagine for a second that you are a retailer of household wares and you sell a desk lamp to a customer. After several uses, the light bulb unexpectedly explodes causing the customer injuries. U.S. District Judge William Alsup has defended his pretrial orders in a case against Logitech Inc. that prevent lawyers from engaging in settlement talks prior to class certification. The Ninth Circuit found that a petition challenging U.S. District Judge Edward Chen's order appointing the lead plaintiff in consolidated securities class actions brought over Tesla CEO Elon Musk's tweets raised issues that "warrant an answer."